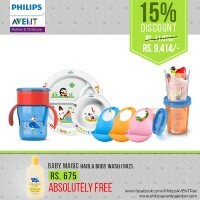 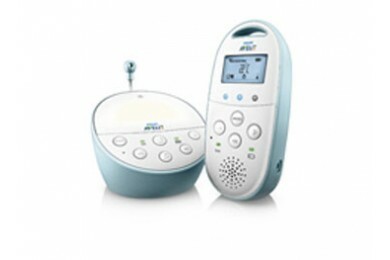 Explore kids and baby products galore at philipsaventpakistan.com, the Big Store for Little Ones. 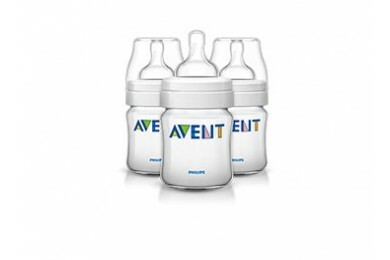 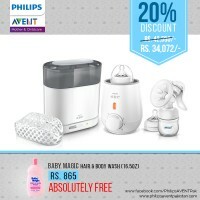 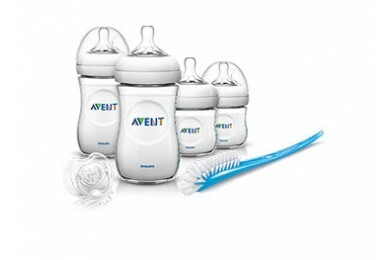 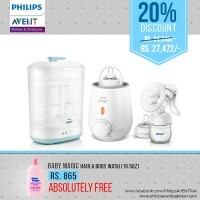 We at Philips Avent Pakistan, empathize with you as a mother who always aspires to bestow her newborn, infant, baby or kid with the best things even for their smallest needs. 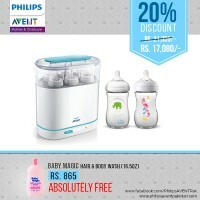 That is why, 'Mommy Knows Best'. 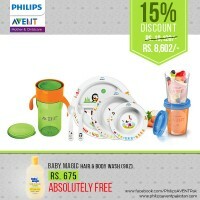 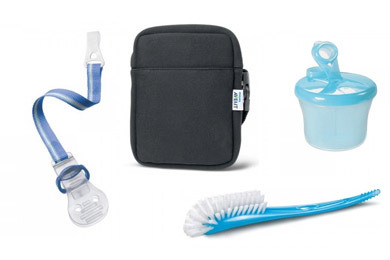 From breastfeeding to bathing essentials and Feeding Bottle a mother needs them all for her lil' one. 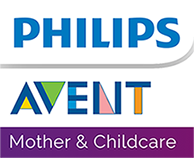 This inspires us to offer convenient & hassle-free online shopping not just for babies & kids but for moms-to-be & new moms as well. 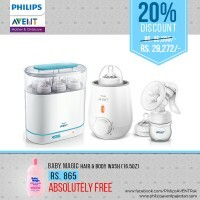 A baby is the light of a mother's eyes and we at Philips Avent Pakistan understand that every mum wants the best for her precious angel. 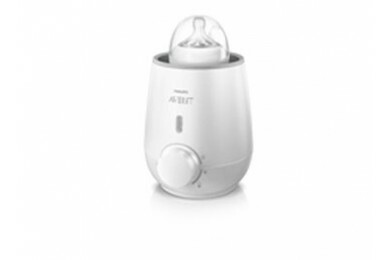 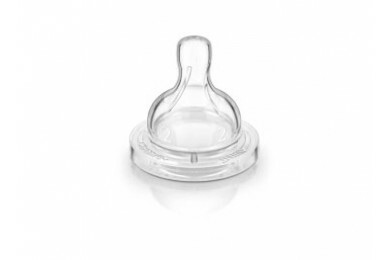 In a remarkable breakthrough in online baby shopping, we present before you the most extensive range of baby and Mom products that you could find in one place. 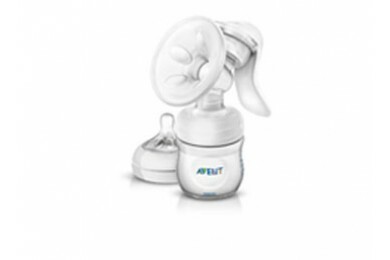 Our team is dedicated to present you with fashionable, stylish yet highly comfortable products for lil, babies as well as expectant moms. 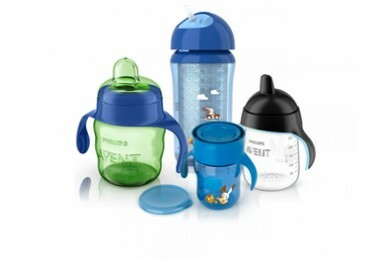 Loyalty card's discount will not be applicable to any promotions and discounts.